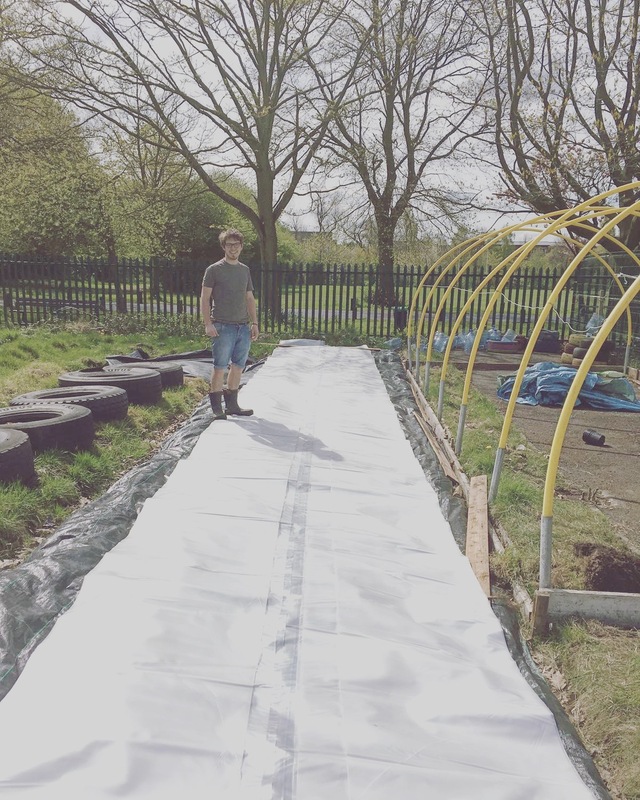 We are a new social enterprise transforming a disused bowling green owned by the local council. We want to provide a welcoming space for anyone to come along and get involved. Learn to grow, start a small personal project or just help out and socialise!